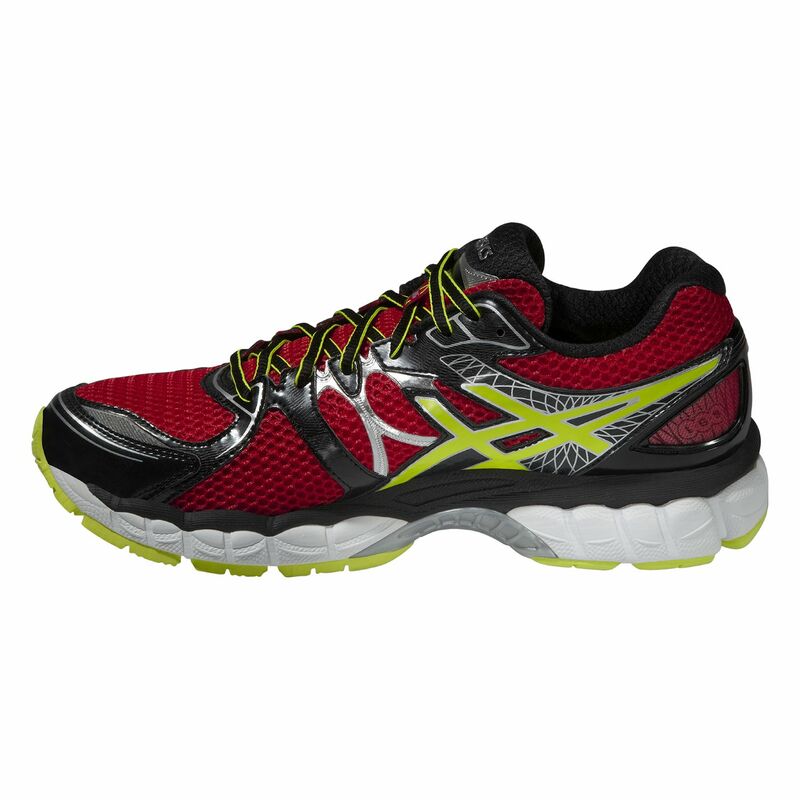 Designed to feel like you’re running on clouds, the Asics Gel-Nimbus 16 men’s running shoes feature a range of technologies that deliver ultra-smooth performance and ride. The FluidFit® upper ensures the best fit and the new FluidRide midsole and Guidance Trusstic System® work together to make transitions much smoother. 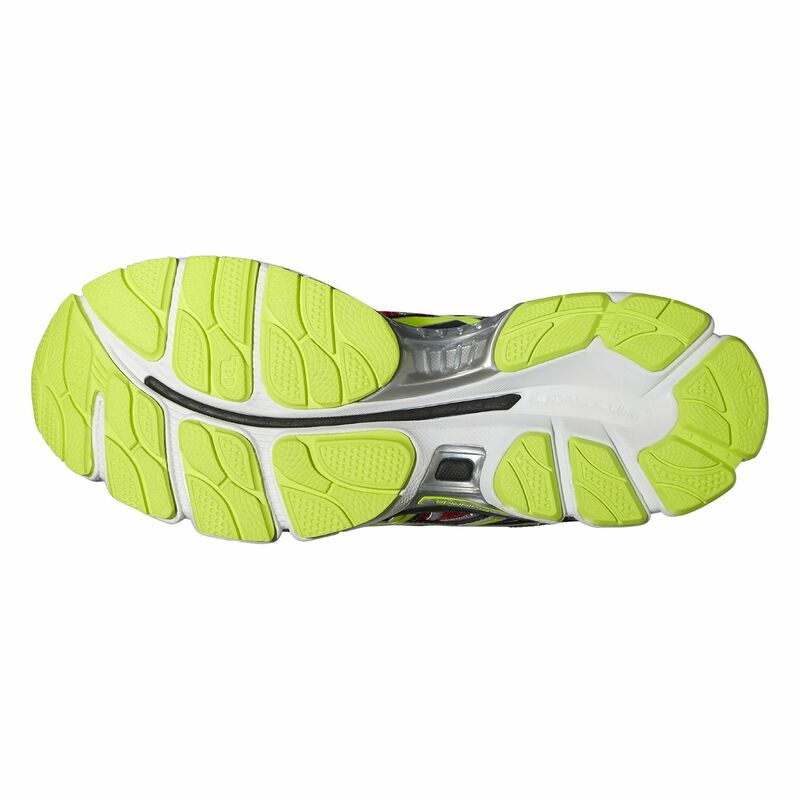 The rearfoot and forefoot GEL® cushioning system improves shock absorption throughout the gait cycle, helping you glide through your runs step after step. 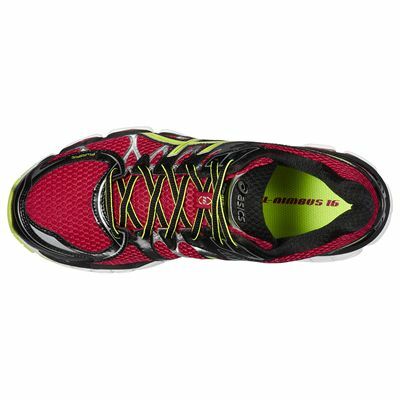 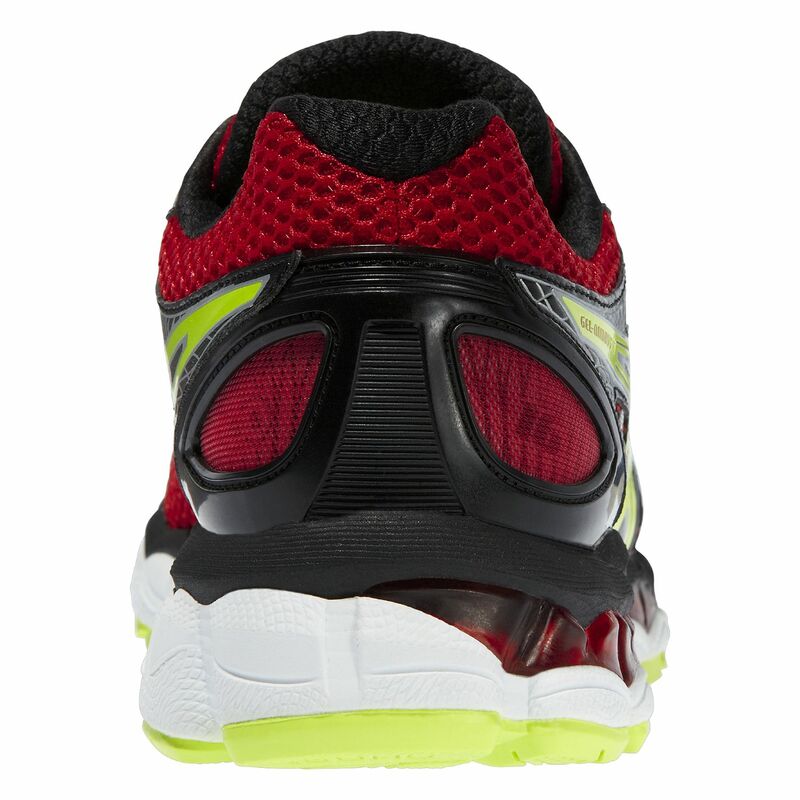 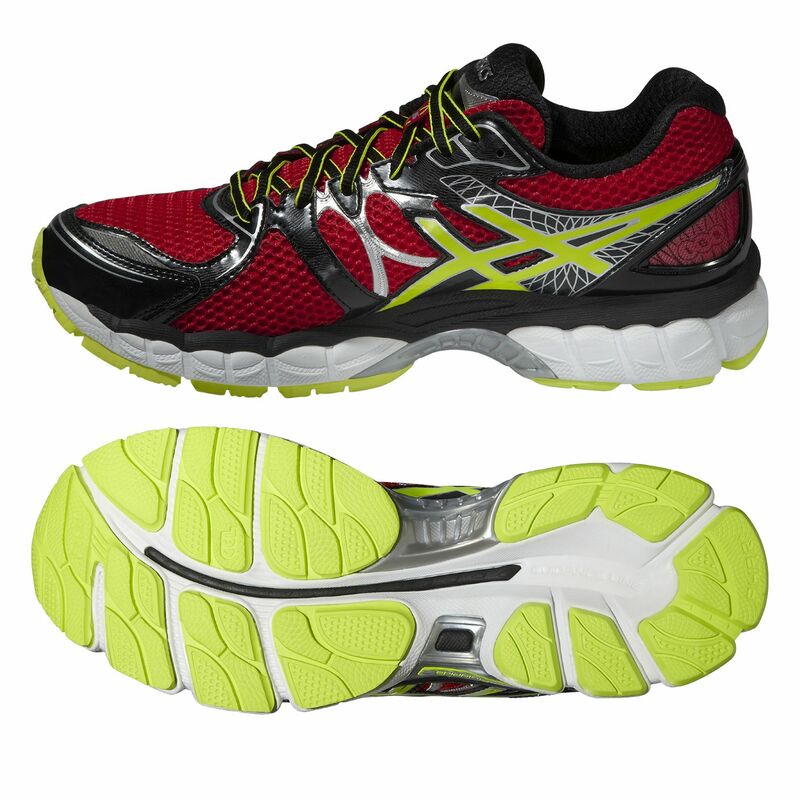 There is a Guidance Line® in the outsole for increased running efficiency, and enhanced support in the heel as well. 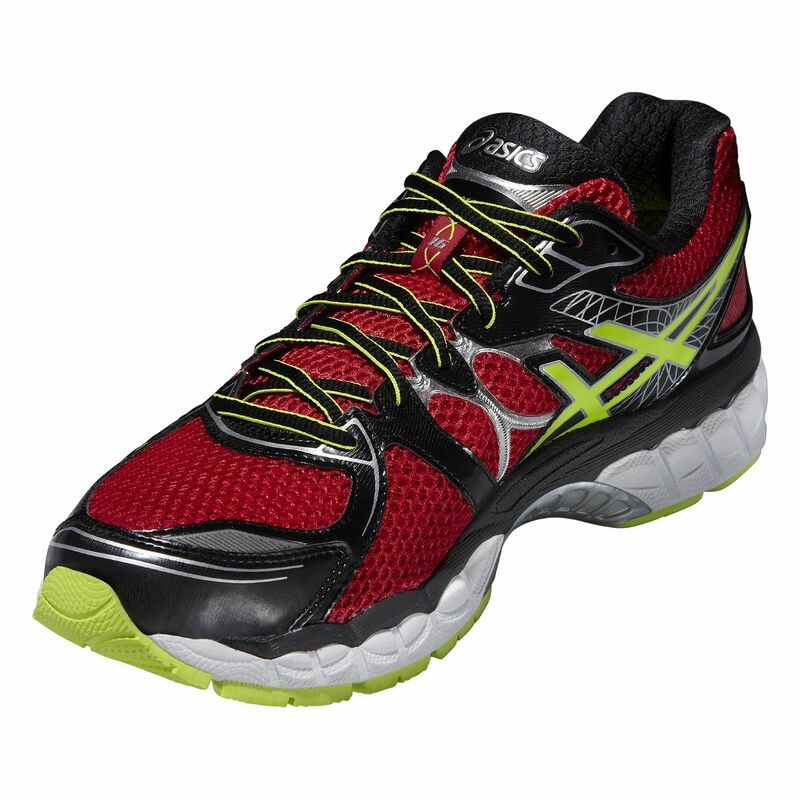 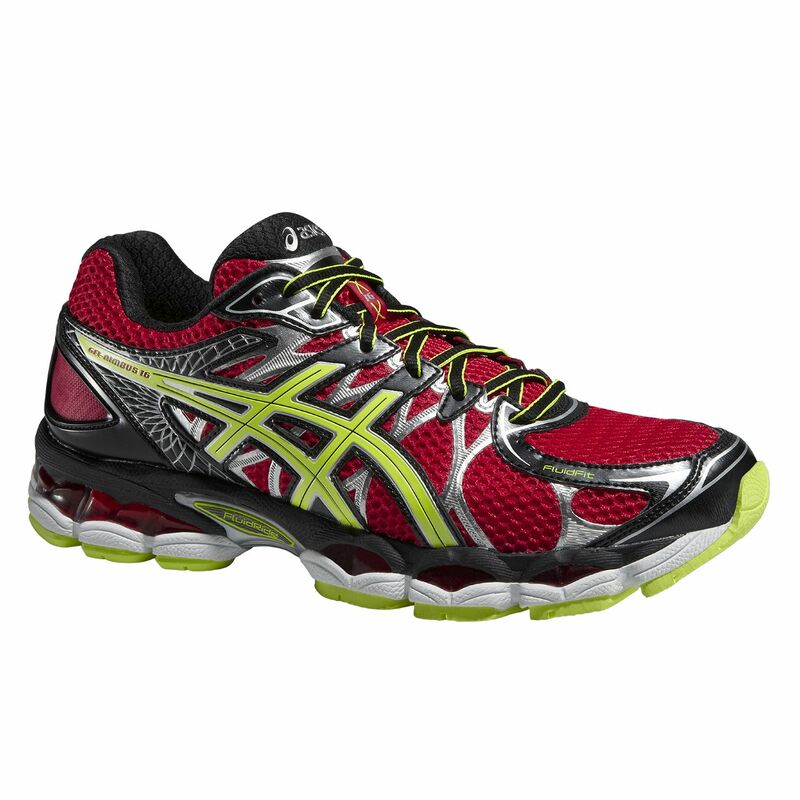 for submitting product review about Asics Gel-Nimbus 16 Mens Running Shoes.